Tesco has partnered with Unilever to roll out iBeacon technology to 270 Tesco stores. The tech works by triggering exclusive offers and discount coupons to consumers who have downloaded the Mpulse app when they pass a participating Tesco store. The iBeacons will be in Tesco Express stores exclusively and is the biggest trial of the technology for both brands.It will trigger offers for Magnum's Black and Pink varieties. Push notifications will guide passers-by to special deals from now until the end of the month and the app can be downloaded from Google PlayStore and App Store. 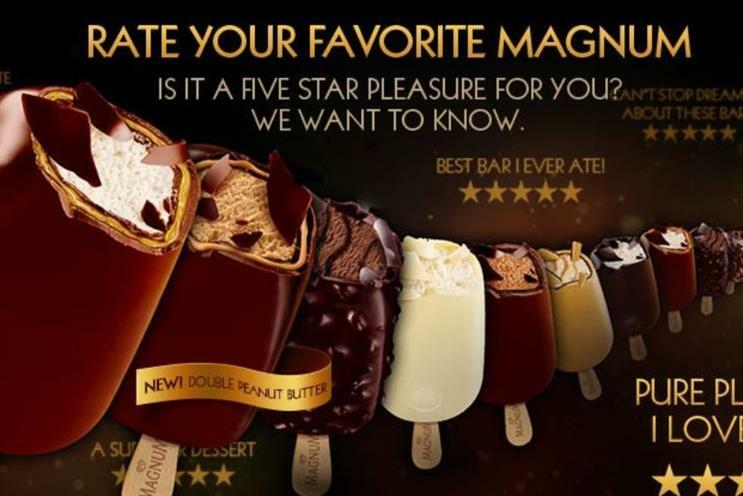 "We’re always looking at innovative ways to deliver on Magnum’s brand promise of delivering pleasure and to be able to do it at scale with a partner like Tesco is fantastic," said Neil Gledhill, Magnum global brand director. Tony Reed, Tesco Convenience managing director, added: "We’re constantly seeking new and exciting ways for our customers to shop with us and receive great offers. With summer on the way, we’re delighted to trial this concept and can’t wait to get our customers’ feedback." The app was developed by agency Karmarama with tech from Urban Airship. Are beacons yesterday's retail technology?